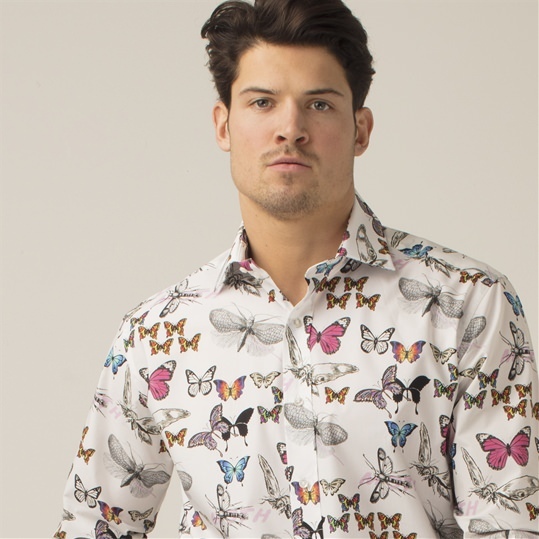 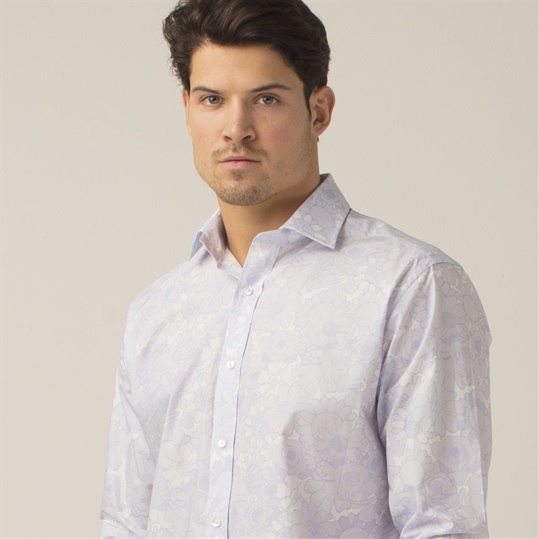 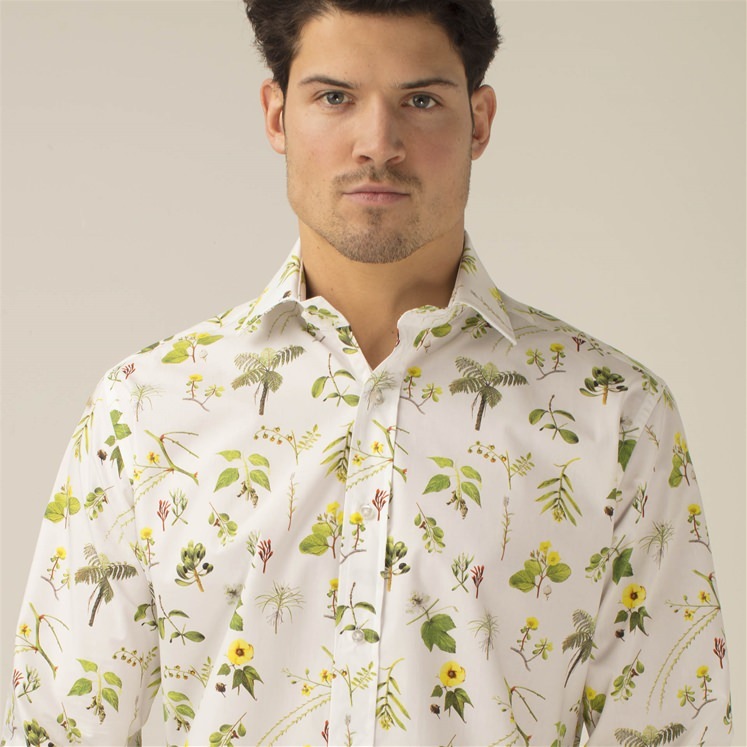 A truly special addition to the latest collection of Gresham Blake mens printed shirts. 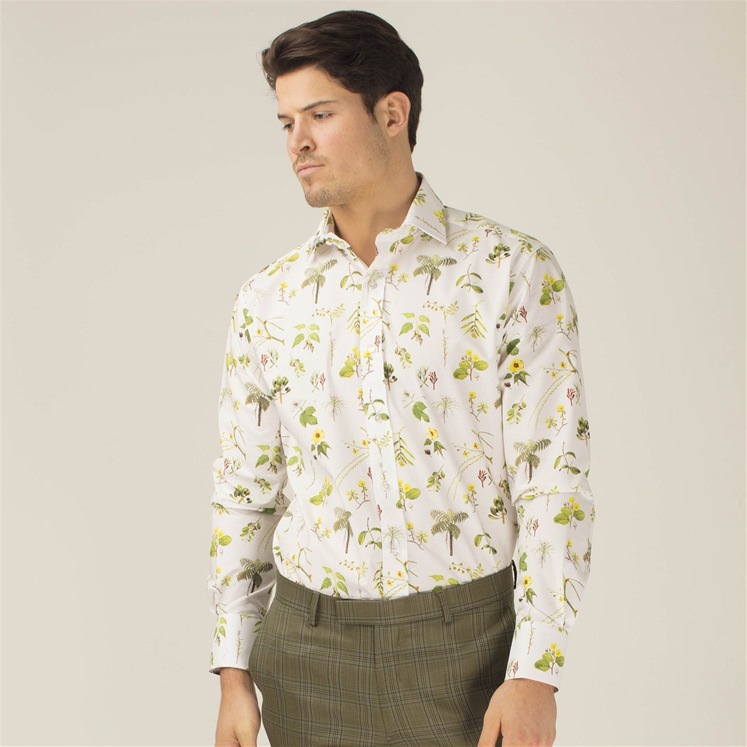 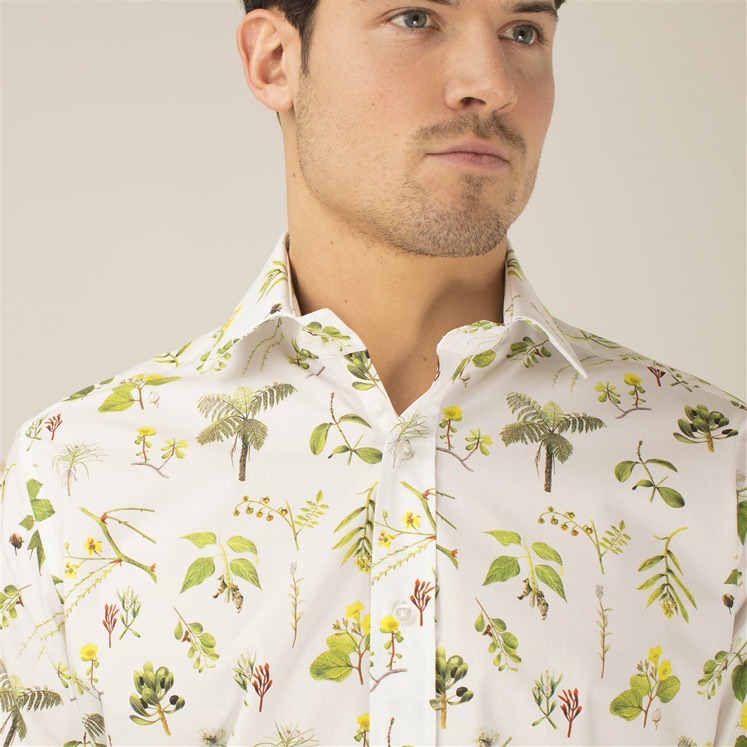 This shirt has been designed using hand drawn watercolours of plants found in the Galapagos Islands by Botanist Sarah Darwin (Charles Darwin's Great Great Granddaughter). 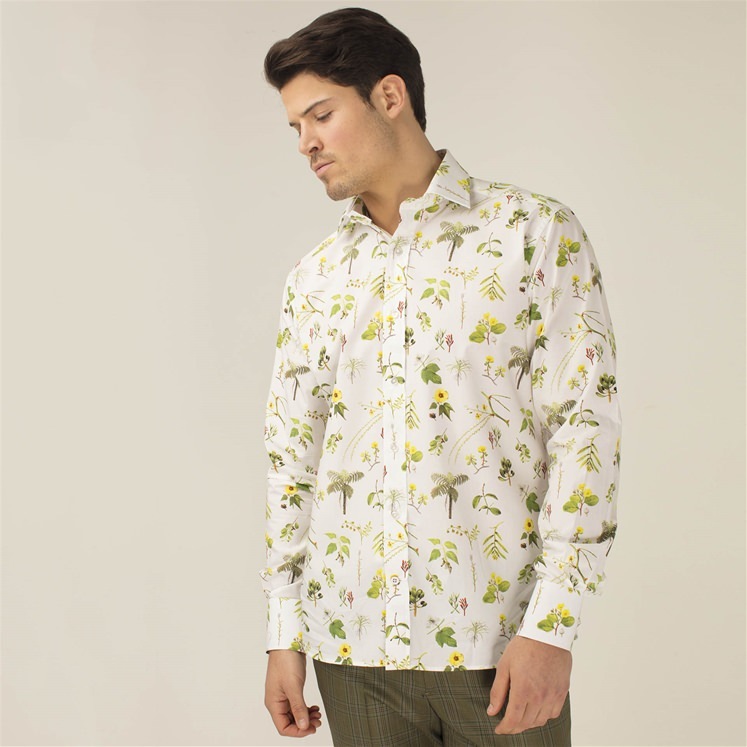 10% of the profits from these mens shirts will be donated to the Galapagos Conservation Trust.